11am — Try your hand at creative translation from French by using a short film by literary author Noemi Lefebvre and film maker Laurent Grappe commissioned for the evening “Found in Translation! Literary Dispatches from the Peripheries of Europe” in this workshop. Discuss the issue of the “European periphery” raised in the short film with the writers themselves and try your hand at freely translating and rewriting them in English with the guidance of literary translator Sophie Lewis. No knowledge of French is needed for this creative exercise as gloss translations of the texts will be provided as well as the originals. Sophie Lewis has been translating fiction and other literature from French since graduating from Oxford University in 2004. Following a stay in Rio de Janeiro, she also began translating from Portuguese. Her translations include works by Stendhal, Jules Verne, Marcel Aymé, Violette Leduc, Emmanuelle Pagano, Natalia Borges Polesso and João Gilberto Noll. 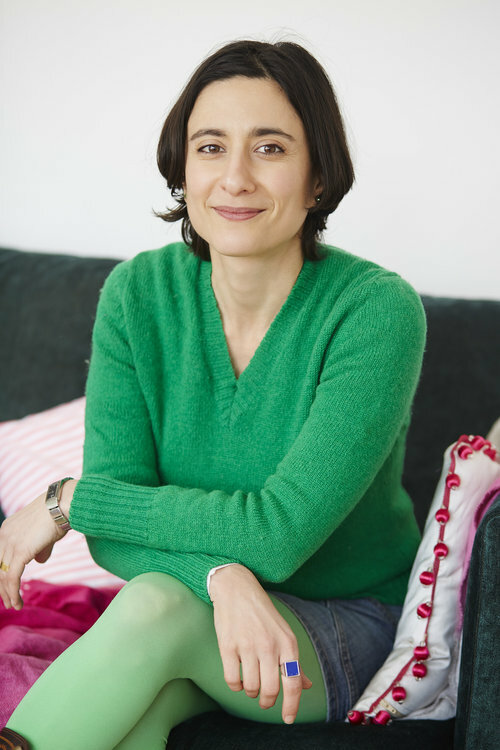 She has pursued a career in publishing alongside translation, running the UK office at Dalkey Archive Press, then as Senior Editor at And Other Stories publisher and currently as fiction editor at the Folio Society. She has also edited translation-rich issues of Litro and Sonofabook magazines. In 2017 her translation of Héloïse is Bald by Emilie de Turckheim received a Scott Moncrieff Prize commendation and her most recent translation, the novel Blue Self-Portrait by Noémi Lefebvre, was shortlisted for the Republic of Consciousness Prize. 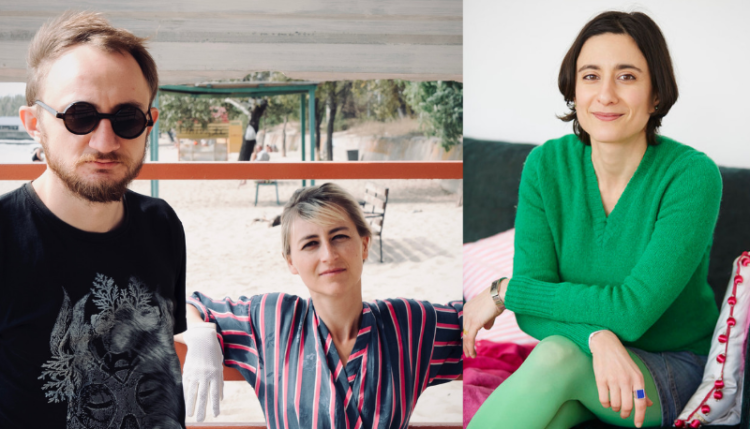 1pm – Try your hand at creative translation from German using a text by Ulrike Almut Sandig and Grigory Semenchuk commissioned for the evening “Found in Translation! Literary Dispatches from the Peripheries of Europe”. In this workshop. 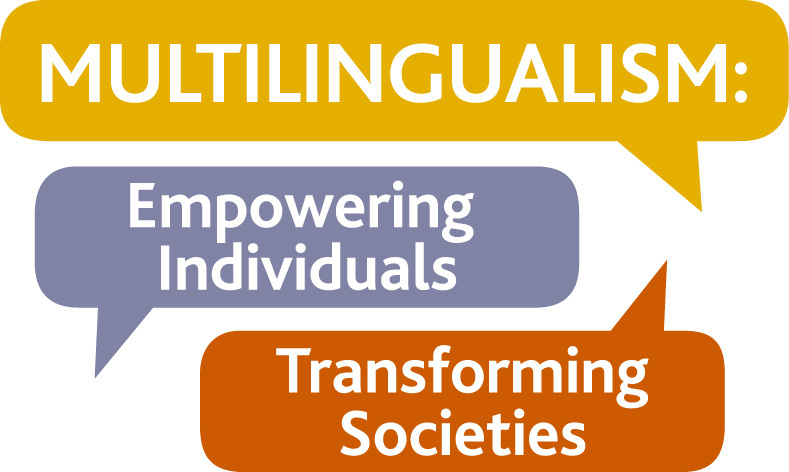 Discuss the issue of the “European periphery” raised in the text with the writers and try your hand at freely translating and rewriting them in English with the guidance of literary translator Sophie Lewis. No knowledge of German is needed for this creative exercise as gloss translations of the texts will be provided as well as the originals. Ulrike Almut Sandig was born in Großenhain (GDR) in 1979 and now lives with her family in Berlin. Two prose books, three pop music albums, radio pieces and four volumes of her poetry have been published to date. In 2016 Karen Leeder’s stunning translations of Sandig’s latest poetry Thick of it (Seagull Books, 2018) won the English PEN translation Pitch and have been awarded with a PEN America/Heim Translation Fund Grant. 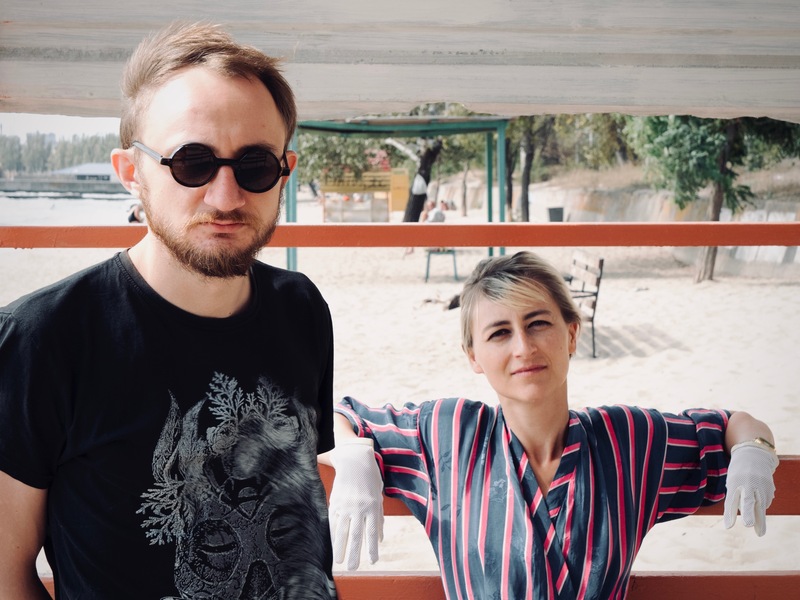 In 2018 Sandig and Grigory Semenchuk aka Poetry-Band “Landschaft” published their debut album with Schöffling & Co (Berlin). Meanwhile Hurst Street Press (Oxford/London, UK) launched a cycle from Sandig’s latest poetry collection in Karen Leeder’s translation. Grimm reanimates the dark side of The Children’s and Household Tales of the Brothers Grimm and uses it as a backdrop for contemporary European concerns: war, migration, the rise of the Right. Ulrike Almut Sandig is a member of the German PEN section.